The world's first personal theater designed with lightweight portability, rich audio, and amazingly clear video. Stop watching-start seeing and experiencing your content in vivid detail. You'll feel like you're watching a 60-inch TV, wherever you are. 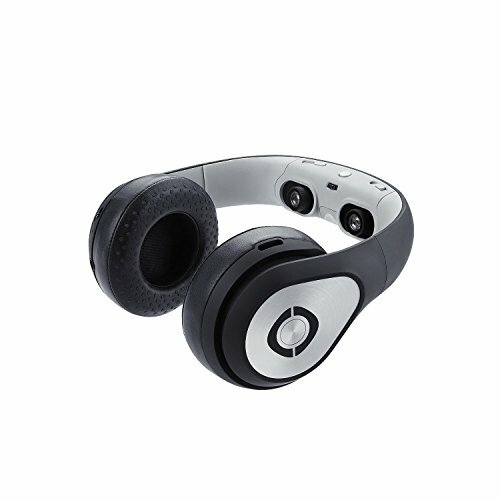 If you have any questions about this product by Avegant, contact us by completing and submitting the form below. If you are looking for a specif part number, please include it with your message.